Minature instrumental microphone SET incl. 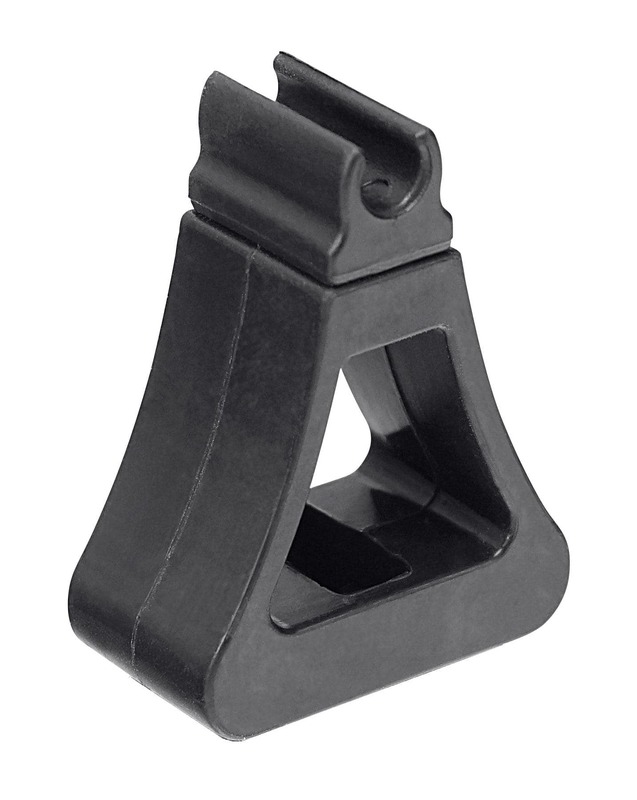 holder for piano, accordion, etc. 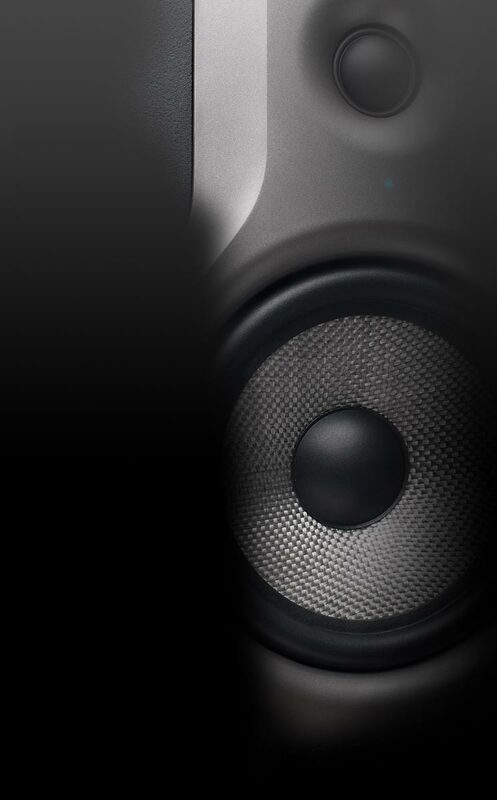 It does not matter what instrument you clamp the MCM-100 to – it always makes for a great look and great sound. 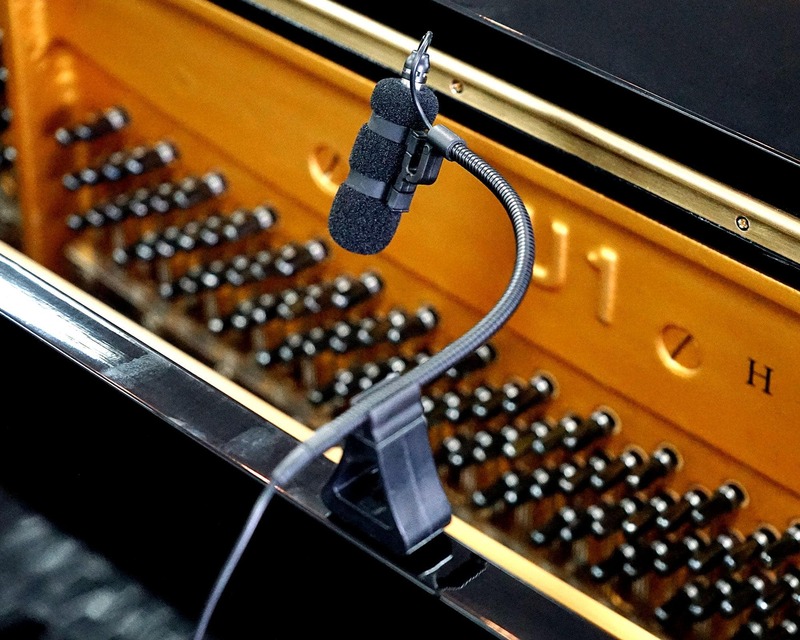 With its flexible gooseneck, the microphone can be put in an optimal position. 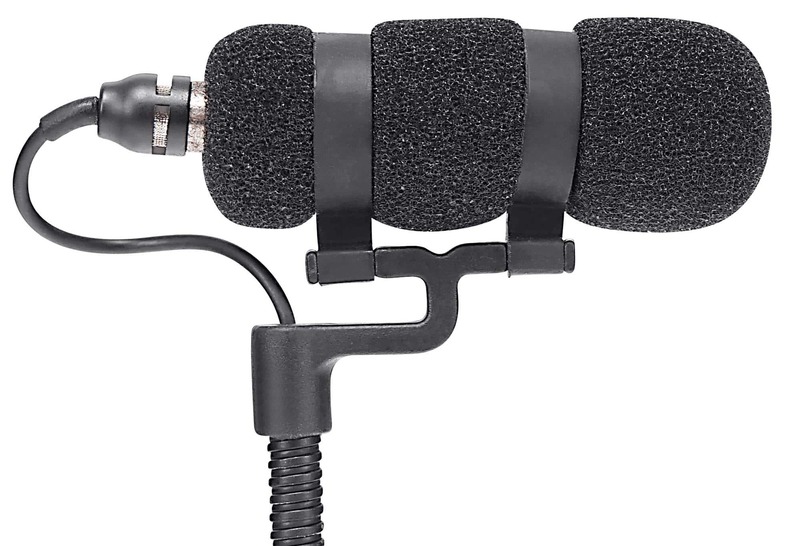 Thanks to the very small capsule with foam covering and the slender gooseneck, this microphone is always discreet. 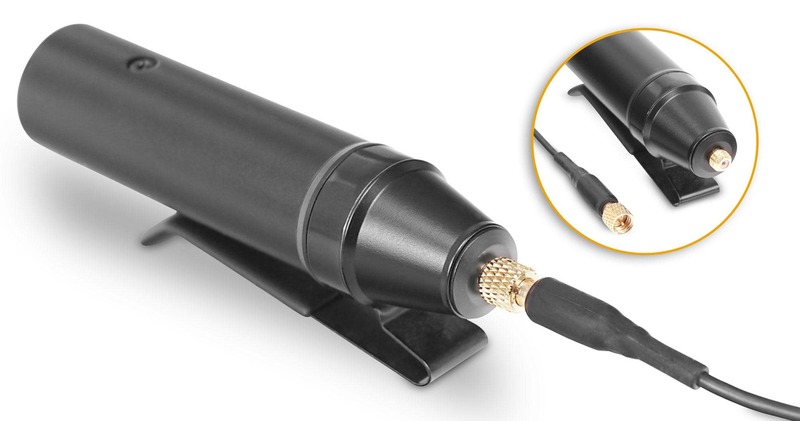 The XLR phantom power adapter is connected by a screw cap, preventing crackling noises and accidental disconnection. The long cable (2 m) ensures maximum freedom of movement. For the safe transport of the MCM-100, there is a system case included, protecting your microphone from dust, dirt and damage. The spaces for additional holders are already in the case allowing you to store all your holders in one place. 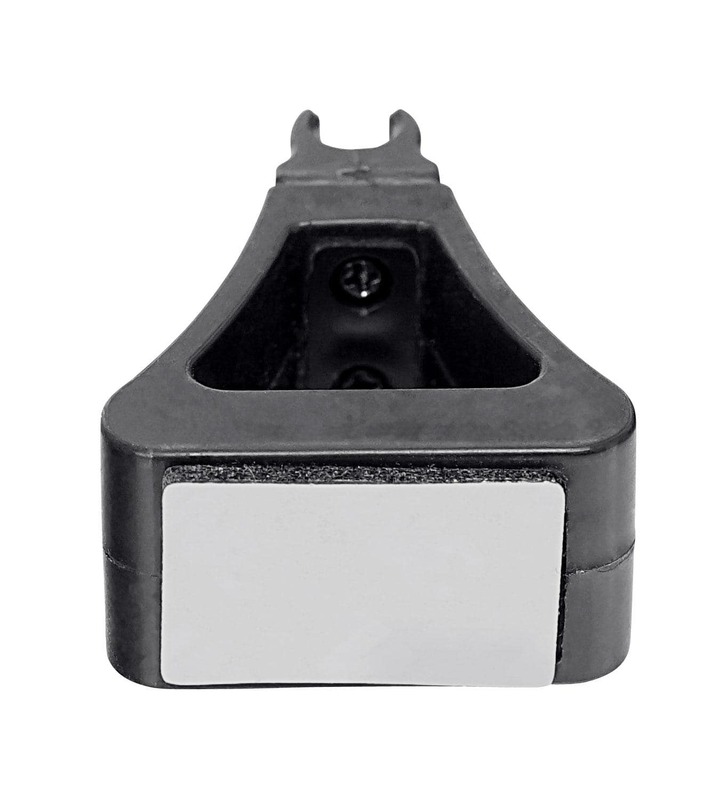 Just attach, clip, and go!